Sama SLP, precious metal and colored mirror sun lenses are the world’s finest and provide unparalleled performance and style. Ultra-luxurious sun lenses vapor coated in genuine 24k yellow gold, 18k white gold, 18k rose gold, and white platinum. 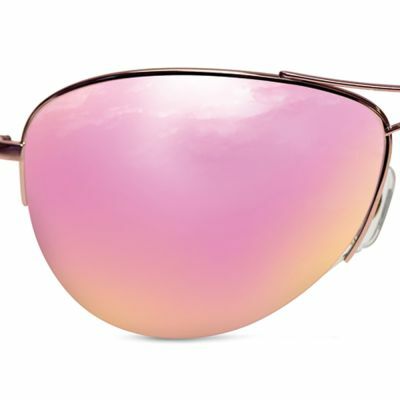 Plastic lenses are extremely lightweight and comfortable. Glamorous sun lenses is a variety of custom colors, including: Noir (dark grey lens w/black mirror), Sky (cobalt blue/grey lens w/blue gradient mirror), Storm (grey lens w/triple gradient blue mirror), and Ice (grey/teal lens w/white mirror). CR-39 (ADC) is the finest, optical quality plastic available for making lenses. Single gradient (darker top gradually fades to lighter bottom) and double gradient (darker top and bottom gradually fades to lighter middle) available in exclusive fashion colors. 98% glare reduction enhances visual acuity and promotes eye health. Available in 6 and 8 base curves. Laser inscribed SLP lens logo guarantees authenticity. Polarized lenses contain an invisible filter between the front and back surfaces that blocks light reflected from horizontal planes such as water, snow and ice. 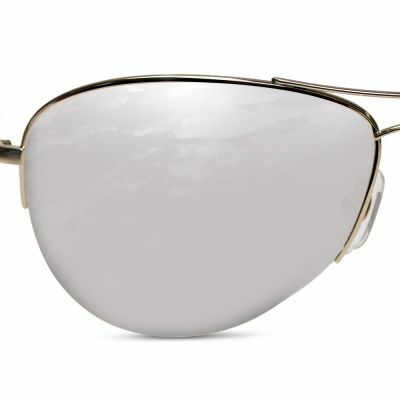 Glass lenses offer the highest level of optical quality and are less prone to scratching than plastic lenses. 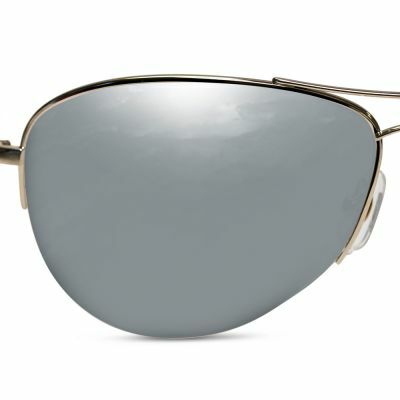 Ultra-thin – 1.8 ct. (center thickness) are extremely lightweight and comfortable. Comprehensive UVA (ultraviolet A – long-wave) and UVB (ultraviolet B – short-wave) protection. Front and/or backside anti-reflective coatings help reduce glare by 99.99%, enhance visual acuity and promote eye health. Oliophobic coatings repel oil, dust, perspiration and water. Invisible, breath-activated SLP lens logo guarantees authenticity. UV sensitive lenses automatically lighten and darken to accommodate for changing lighting conditions. © Sama Eyewear 2011-18. all rights reserved.